Yes, Kickass Cupcakes is one of the most frequent bakeries where you can find free cupcakes, especially with their cupcake happy hours, but pay attention to them on Facebook for other freebie opportunities too! 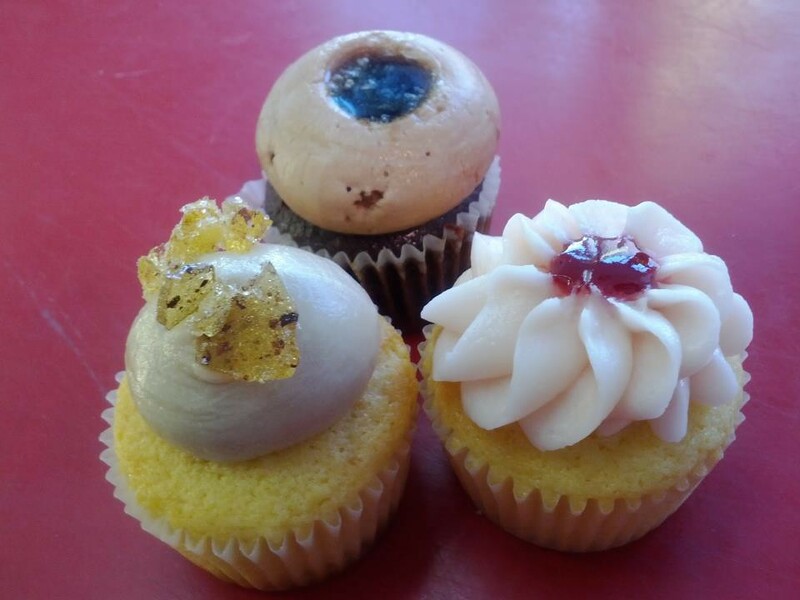 Tonight cupcake happy hour features Dogfish Head Craft Brewed Ales is 5-8 pm (or until they run out) at 378 Highland Avenue - Davis Square, Somerville, Massachusetts. Visit kickasscupcakes.com for more information.